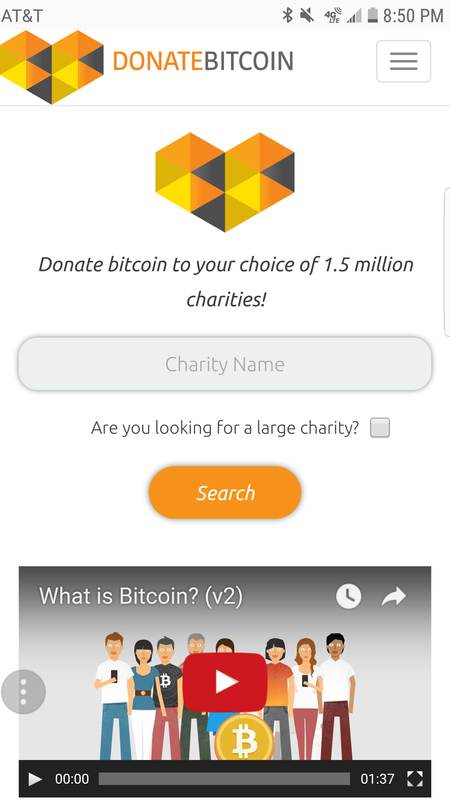 DonateBitcoin.io is the missing link between philanthropy and cryptocurrency. Bitcoin and cryptocurrencies like it are growing at an exponential rate but charitable organizations lack the technology, confidence, and understanding to accept cryptocurrency as payment. 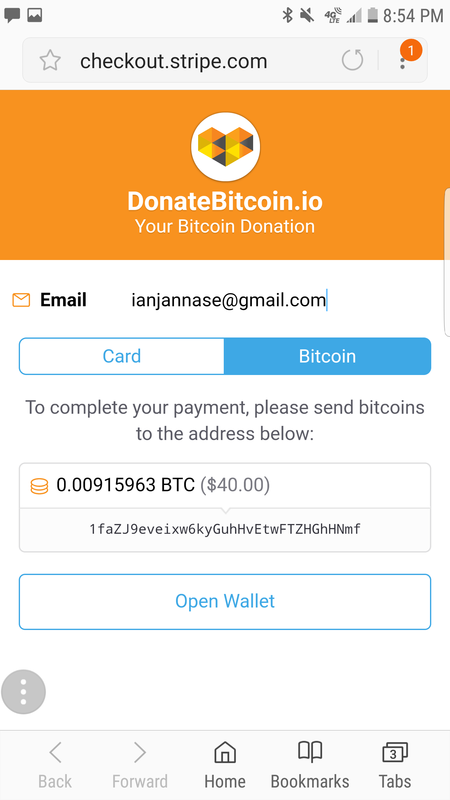 At DonateBitcoin.io our mission is to use this new form of currency for good. The annual market size of charitable giving totals to over $398 billion in the United States alone. 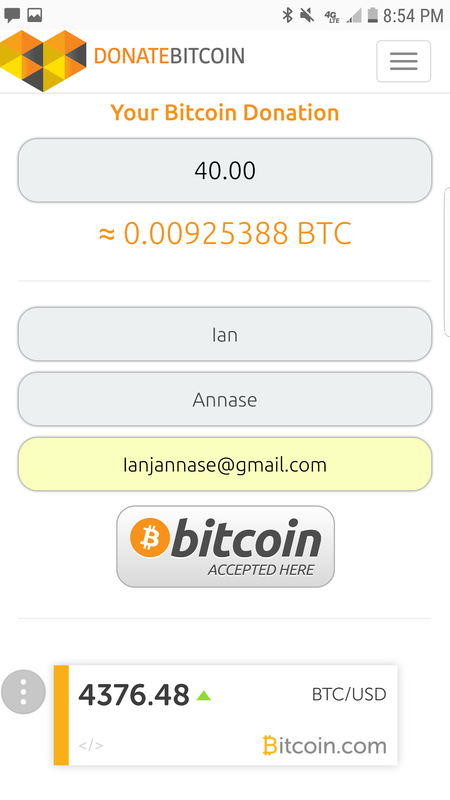 We work with two market leaders, OrgHunter and MakeMyDonation, to provide an easy platform for cryptocurrency users to donate. 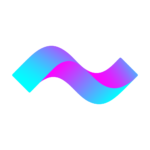 Through this partnership, this groundbreaking application will instantly expose 1.5 million US-based charities to an untapped revenue source and will ever-change crypto’s role in the vast world of philanthropy. Our goal is to create a positive image for cryptocurrency.